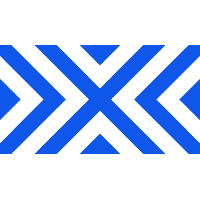 XL2 Academy	 XL2 Academy Contenders NA Rank #8 Kirby Kim Dong-wook (김동욱) off tank Haku Robert Blohm flex support Yaki Kim Jun-gi (김준기) dps Rina Justin Jeon dps Speedily Nicholas Zou dps Akawa Adrian Kawa tank Jer Jeremy Santacruz support , the academy team of the New York Excelsior	 New York Excelsior OWL Rank #3 JJoNak Bang Sung-hyeon (방성현) flex support MekO Kim Tae Hong off tank Libero Kim Hye-sung (김혜성) dps Nenne Jeong Yeon-kwan dps Mano Kim Dong-gyu (김동규) tank ANAMO Jeong Tae-seong (정태성) support , have confirmed the additions of Logix	and Jer	previously shown on the Contenders website. They have also revealed Wiz	as their head coach and Adam	's new role as team manager. OUR SEASON 3 ROSTER IS HERE! Logix played in the Overwatch League as a member of the Florida Mayhem. Prior to joining the Overwatch League, he was a member of Misfits and Movistar Riders. He is the roster's third former Overwatch League player, the first two being Tizi and WOOHYAL. 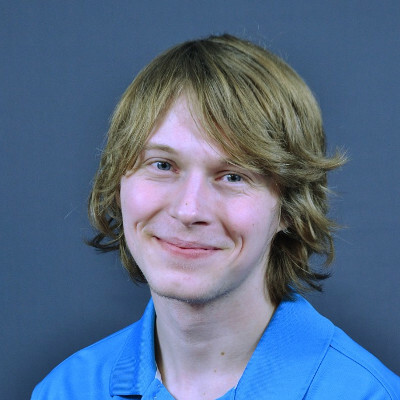 Jer last played for Skyfoxes, serving as the team's main support in Contenders Season 2. 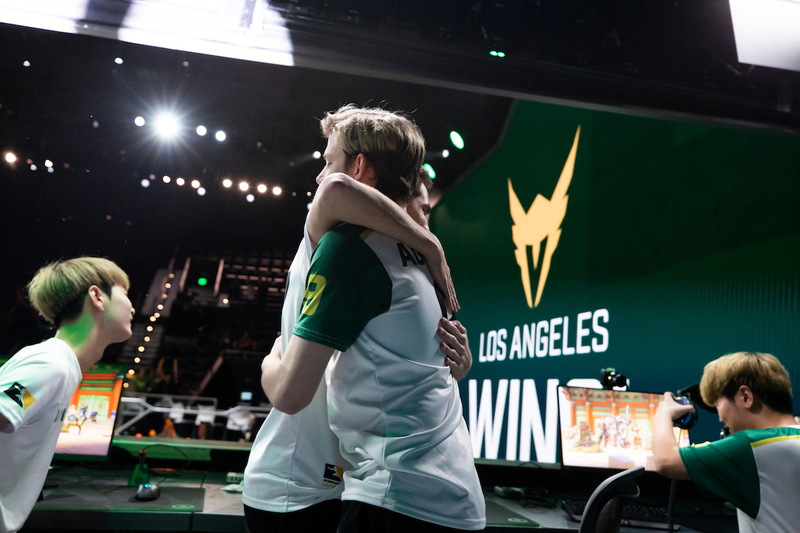 He has played for a number of different rosters since first becoming an Overwatch pro in 2016. This will be Wiz's first foray into Overwatch coaching. Previously, he played and coached in Heroes of the Storm. Adam will be making his transition from player to manager after announcing his retirement last week. He had been a professional Overwatch player since the game was in closed beta. 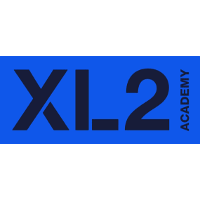 The new XL2 Academy will begin Contenders Season 3 with a match against Team Envy. Such a shame that WOOHYAL isn’t on an overwatch league roster. Man’s an animal, and there were times in season 1 where he looked as good as Fury. I really hope he gets added mid season or gets picked up in the next few weeks. Agree the same goes for Logix thou, out of Florida he and Manneten were the 2 still deserving a spot in OWL, instead let's say of TviQ, but eh nvm this roster is stacked.